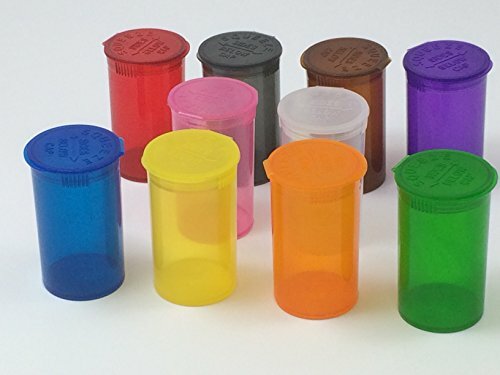 Try the most popular brand of Squeeze Top Pill Bottles, Squeezies! If you have any questions about this product by Cute Containers, contact us by completing and submitting the form below. If you are looking for a specif part number, please include it with your message. Portable, Lockable, Prescription medication bag, holds 20 various medicine bottles or use for vitamins & supplements, with 3 pockets. Great for travel. With Free 7 day Pillbox organizer by Razbag.